How to look after your pattern imprinted concrete? You finally installed the beautiful pattern imprinted concrete, you always wanted. You have spent a small fortune on your new driveway or patio. Rightfully so, you want to ensure your money was well spent. Furthermore, you want to enjoy it for a long time to come. So, how to look after your pattern imprinted concrete? Underground services such as gas pipes pose a real threat to long-term sustenance of pattern imprinted concrete. It doesn’t make sense to break and re-patch whenever you need something done underground. Planning is everything. Ask your contractor about crack control joints before the work begin. They are crucial, as they prevent cracking and other structural issues. After the first five years of installing your pattern imprinted concrete, the original seal gradually fades away. That’s why you need to reseal it every two to five years. The exact interval will depend on the nature of the installation. 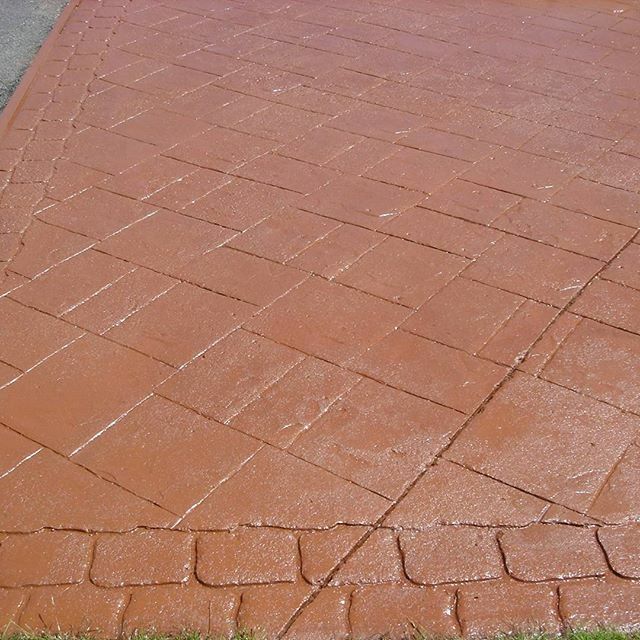 There are many ways to look after your pattern imprinted concrete. Contact us your West Midlands exterior cleaning and surface protection specialists Jet Wash Seal for a free complete advice service on what you should do. Our sealing and resealing service are unmatched in Wolverhampton, Dudley, Birmingham, Stourbridge, Cannock and surrounding towns and villages in the West Midlands so you can rely on us every time. Furthermore, we can repair surface damage and cracks with repair adhesive compound. Resealing can also help with colour restoration; once the damage is repaired and resealed it’s barely noticeable. 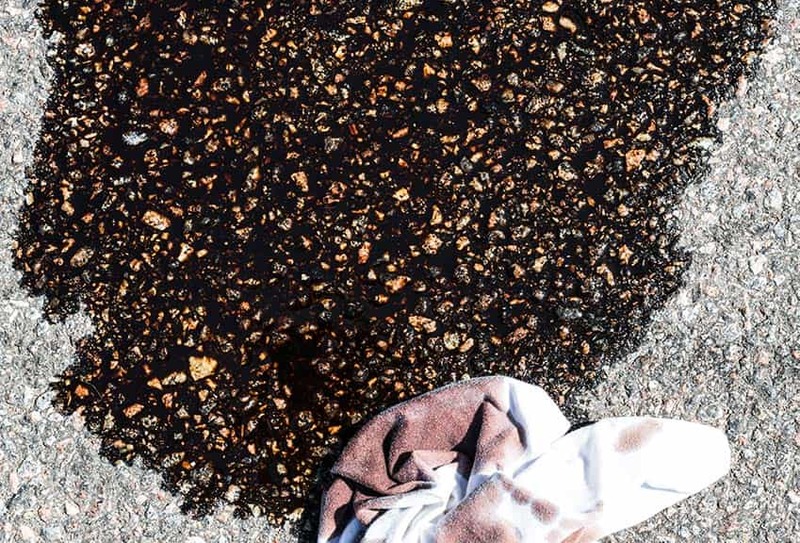 Other common issues include surface whiteness and sealer delamination, which we can also repair. If you need to hire our professional reseal service, contact us for a no-strings-attached quote. Even if you haven’t maintained your imprinted concrete for a long time, all is not lost. We can achieve incredible things.